Unique Car Paint System, Which Stands Out From Our Competitors. Making Your Car Look As Good As New. 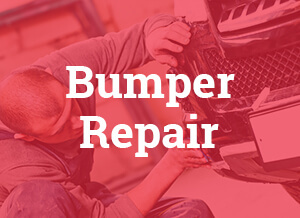 Our Bumper Repair Service Is Straight-Forward And Handles Any & All Issues. 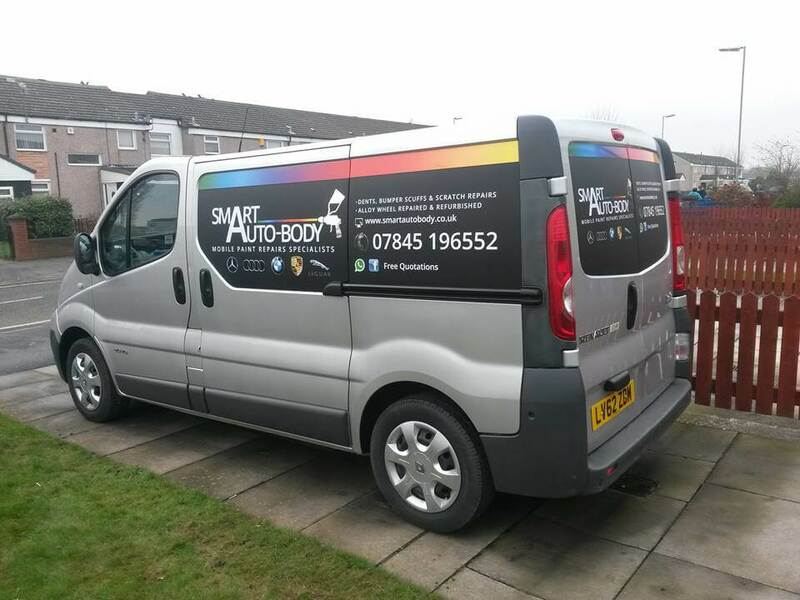 Smart Auto-Body have recently launched in Liverpool, and we can provide you with a plethora of high-quality services about anything relating to your car. We repair car body parts, offering a variety of repair services, and we will personally come out to wherever you are based to fix your problems on the spot. No need to bring the car to our base; we will bring the help to you! 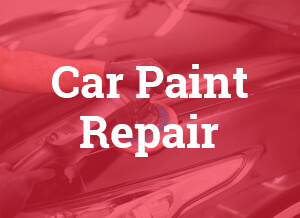 Our most requested service is Car Paint Repair, one which a lot of drivers require and for which we deliver a unique and tailored customer experience. We are also specialists in alloy wheels, hence why we provide an exclusive Alloy Wheel Repair service, which is dedicated solely to drivers whose cars have alloy wheels. 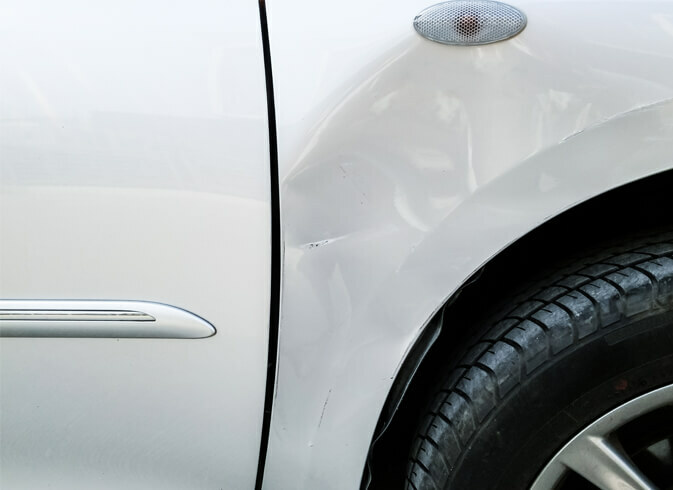 In addition to Car Paint Repair and Alloy Wheel Repair, we also offer Bumper Repair and Dent Repair/Scuff Repair, amongst other services. With all of our services, you don’t have to worry about us keeping hold of your car for days in an expensive body shop; our repairs take an average of two hours, ensuring that you’ll be back on the road in no time! We will now go into further detail about each of these. We also offer plenty of other services. 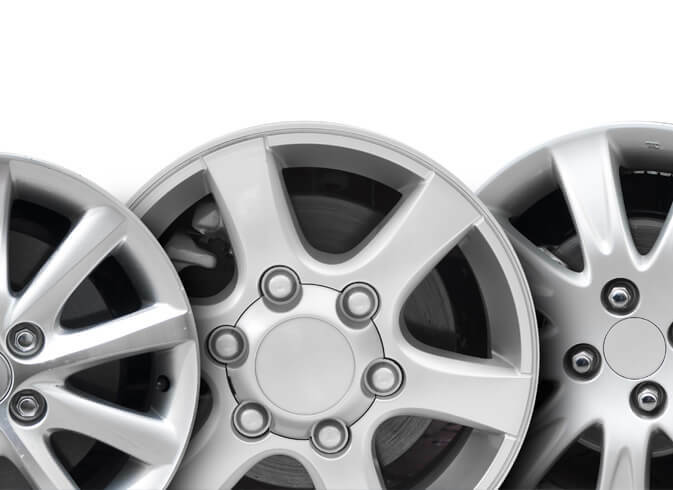 As noted, our specialty is alloy wheels, so as well as Alloy Wheel Repair, we offer Mobile Alloy Wheel Repair, Alloy Wheel Refurbishment and Alloy Refurbishment. In addition, along with the aforementioned Car Paint Repair, Bumper Repair and Car Dent Repair services, we provide Mobile Car Paint Repair, Mobile Car Body Repair, Paint Work Repair, Car Paint Chip Repair, Cosmetic Car Repair, Car Bumper Repair, Mobile Bumper Repair, Bumper Scuff Repair, Bumper Scratch Repair, Mobile Car Dent Repair, Dent Repairs, Car Scratch Repair, Scratch Removal and Car Scuff Repair. The goal of Smart Auto-Body is to provide first-class customer service, and to be accessible, friendly and flexible at all times. We strive to always be the best at what we do, and for our customers to always come away with a smile on their face and a spring in their step. We offer dozens of car repair options, and our aim is to make sure that by fixing your problems and adding our own personal touch to make the car more stunning than it had previously been. 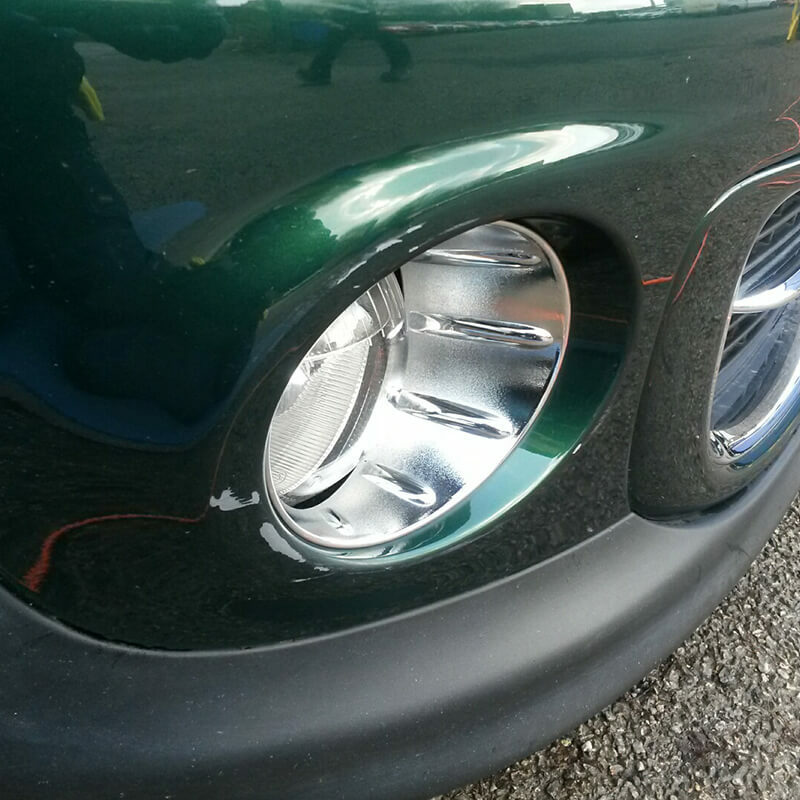 For more information about Smart Auto-Body and how we can help you, whether your car requires Alloy Wheel Repair, Car Paint Repair, Bumper Repair, Car Dent Repair or any other service that we have outlined, you can call us on 07845 196 552. 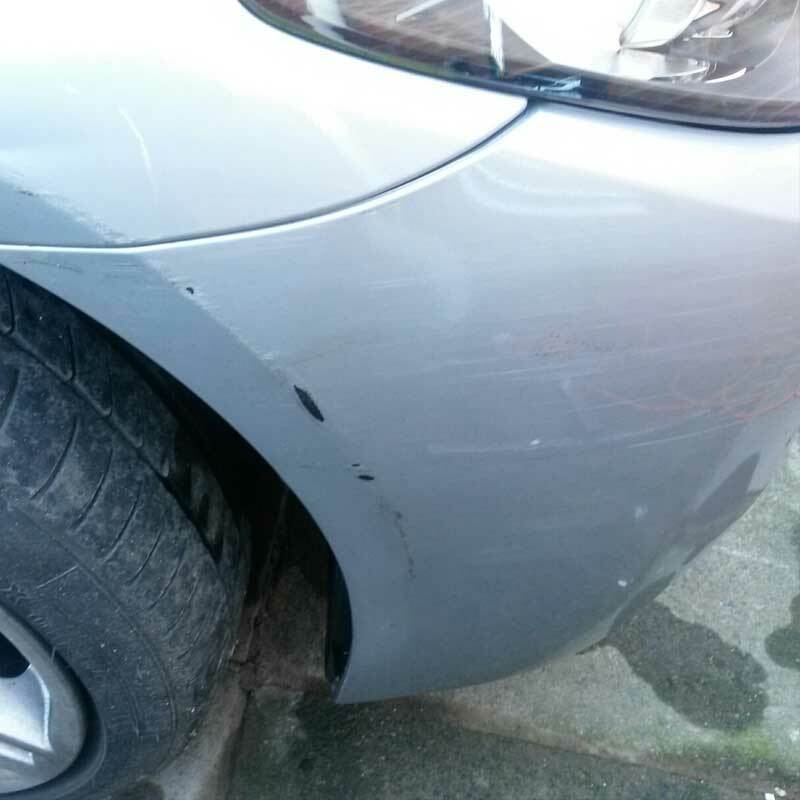 Our smart Auto body repair can be carried out at your home or place of work. with our unique paint system we can mix any colour of car paint. We offer a free Estimate for repair service. Most of our repair jobs are done in under 2 hours. The term “Car Paint Repair” can mislead people, because it’s far from simply adding a fresh coat of paint to your vehicle. It also involves removing cuts and scratches, smoothening any rough areas and of course it’s making sure that the colour is consistent and to the desires of the driver. In addition, we have a unique Car Paint system which stands out from our competitors, and as part of this, we can mix any colour of car paint either at your home or your place of work. 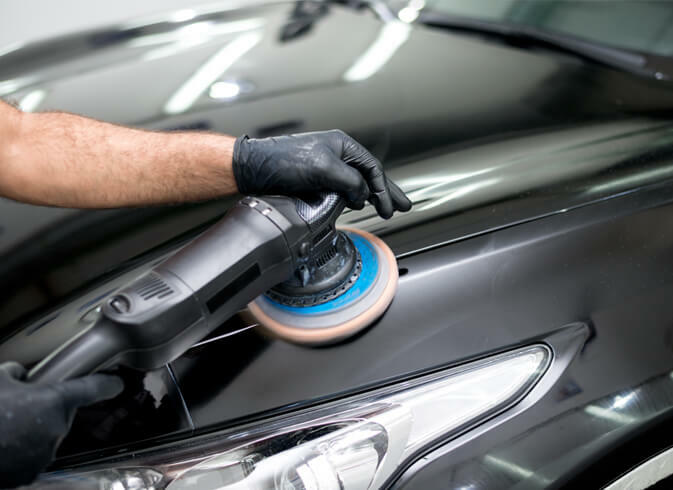 Our Car Paint Repair service handles any and all nagging issues, making sure that your car looks as good as new once the task is completed. It’s never a good thing when you realise that your car bumper needs to be repaired. Your bumper is one of the first things that people see when you show them your car for the first time, and the gleaming, shiny feel that your car emits when it heads out onto the road for the first time is often reflected from the bumper. 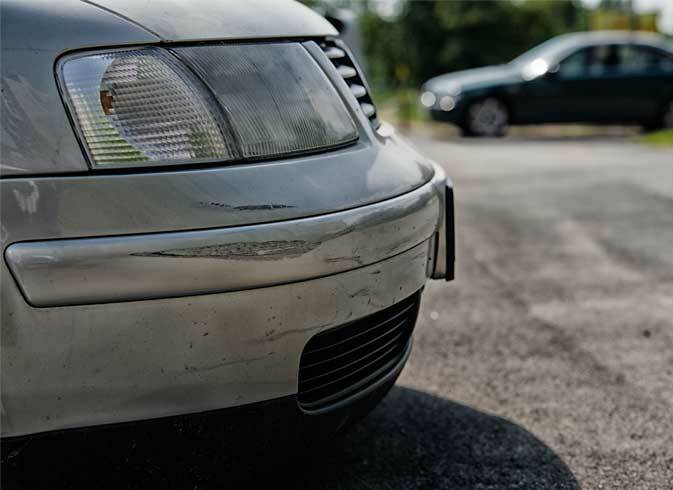 Therefore, it can be troubling when you notice bumps, chips, scratches or any other marks on your bumper, as this damage – which may not even cover a great surface area of the vehicle – can drag down the visual perception of the motor. Thankfully, our Bumper Repair service is straight-forward and handles any and all issues that you may have with your bumper. 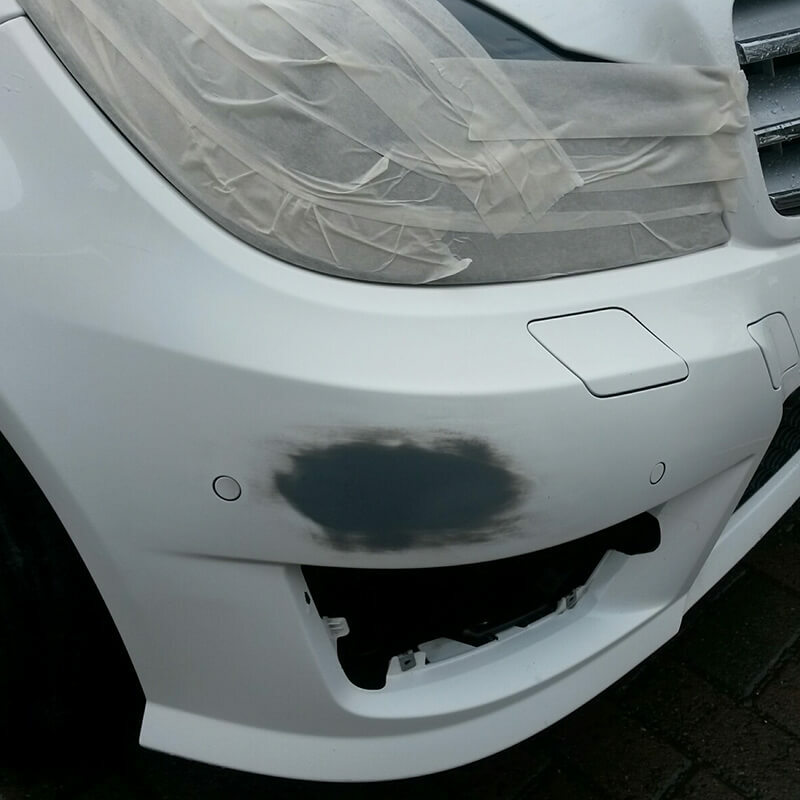 We know how much it matters to the driver for their bumper to be top-notch, so if your bumper ever looks worse for the wear, we will repair it quickly and have your car gleaming once again. 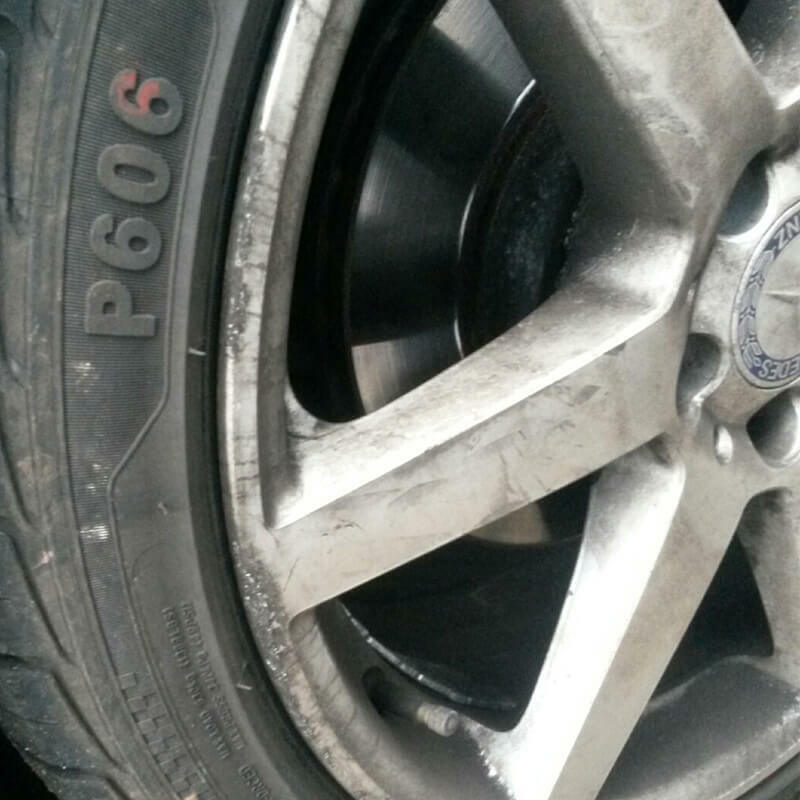 Alloy Wheel Repair is a common yet complex process that drivers require assistance with. Alloy wheels, by definition, are wheels built with an alloy of either aluminium or magnesium. Alloy wheels are stronger and more aesthetically pleasing than your standard wheels, but its core elements mean that repairing issues with these tyres take longer and are more expensive, given that the features and parts required are in smaller supply. Therefore, many drivers struggle to find a business that can assist them by offering this – but we do! 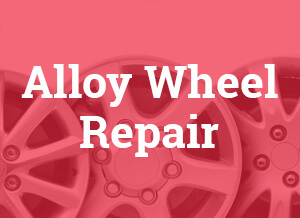 Alloy Wheel Repair is one of our most popular services, and we ensure that we deliver a fast, driver-friendly and affordable Alloy Wheel Repair service of the highest possible standard, which is hard to come by at a time when increasingly-advanced cars are being seen all over the road. 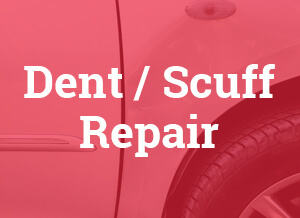 Dent Repair, or Scuff Repair, is a vital service, especially when it comes to newer or younger drivers. It can take only a micro-second for your car to receive a slight dent from an over-enthusiastic or dangerous driver, which could be as simple as the other driver cutting the corner when entering a small road and clipping your vehicle in the process. As with Bumper Repair, this is a common service, but finding the right person to give you the strongest output can be tricky. It isn’t just about removing the dent and repairing the general look of the car; it’s about making your car look as good as new, if not more eye-catching and shiny than it did when it was first purchased. Fortunately, you can count on Smart Auto-Body to provide a service that is affordable and fast-paced.